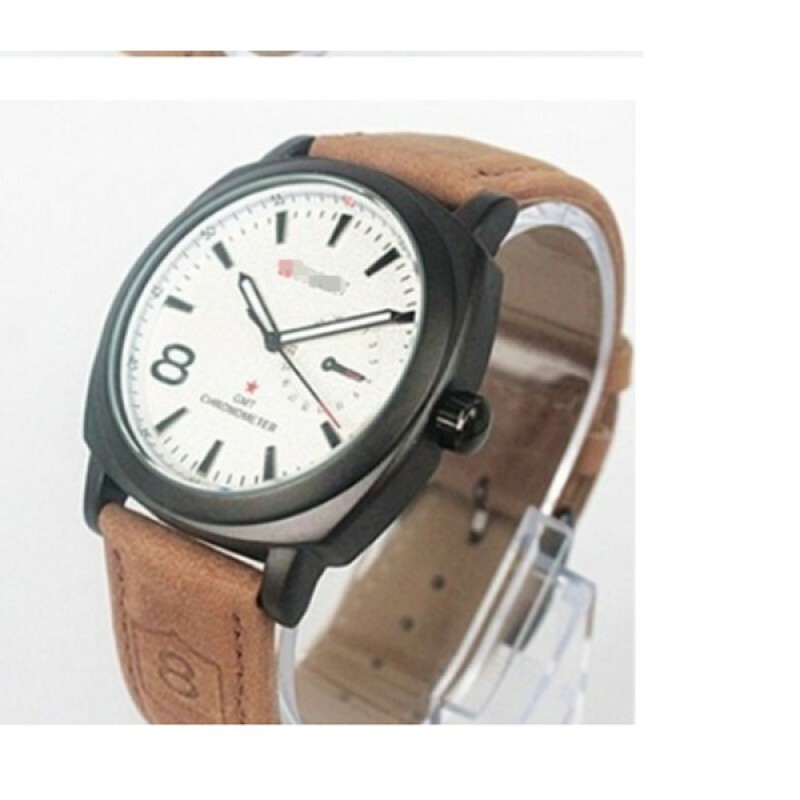 This simple design watch having WHITE, RED AND BLACK colors combination and it is looking awesome because overall this watch looks very simple but it is sophisticated also. Might be match with multiple colored outfits because of its color scheme. 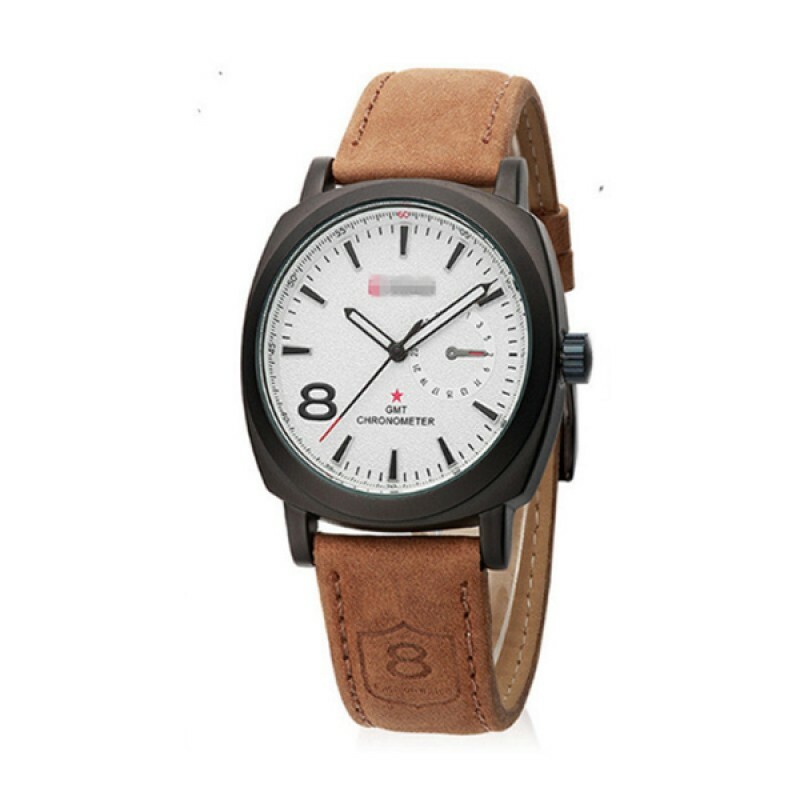 Its a analog watch and having the same qualities. GOLDEN colored oval shaped crocodile skin style PU straps and same schemed colored hanging fish. Its.. This BLUE colored analog made with PU leather, glass and stainless steel. Its a waterproof watch whi.. This curren full BLACK with white arms is made for your style. 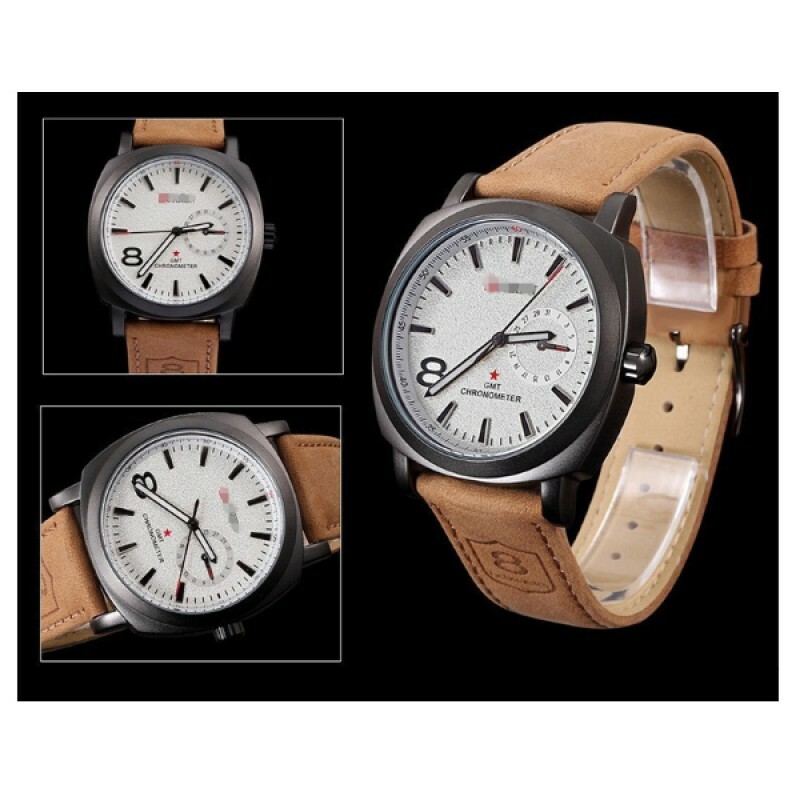 This is men style watch but it is ava..